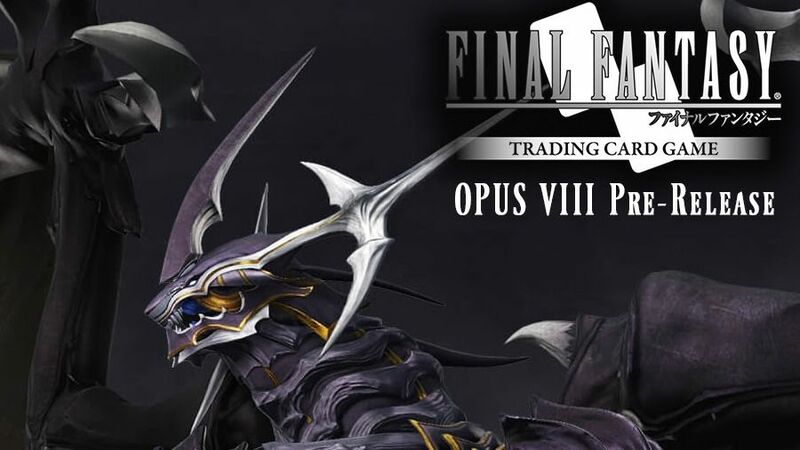 The 8th set for Final Fantasy is due to arrive on March 22nd! To get a sneak peek into this new set, come out to the pre-release on Saturday, March 16th! Space is limited, so please RSVP with the store by registering online or in person at the store. Players will create a deck from their six packs and play in a swiss event using the Simplifed Sealed event rules. More news to come!